[root@dnsserver named]# cat 190.168.192.in-addr.local $TTL 86400 @ IN SOA localhost. root.localhost. 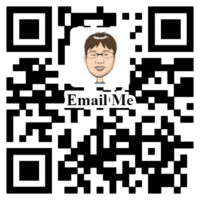 ( 1997022700 ; Serial 28800 ; Refresh 14400 ; Retry 3600000 ; Expire 86400 ) ; Minimum IN NS oracleblog.org. 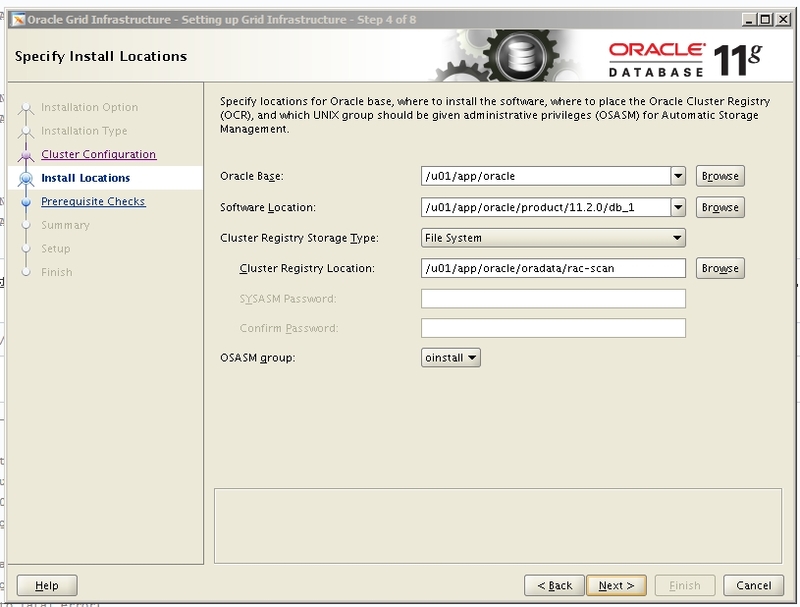 101 IN PTR rac1.oracleblog.org. 102 IN PTR rac2.oracleblog.org. 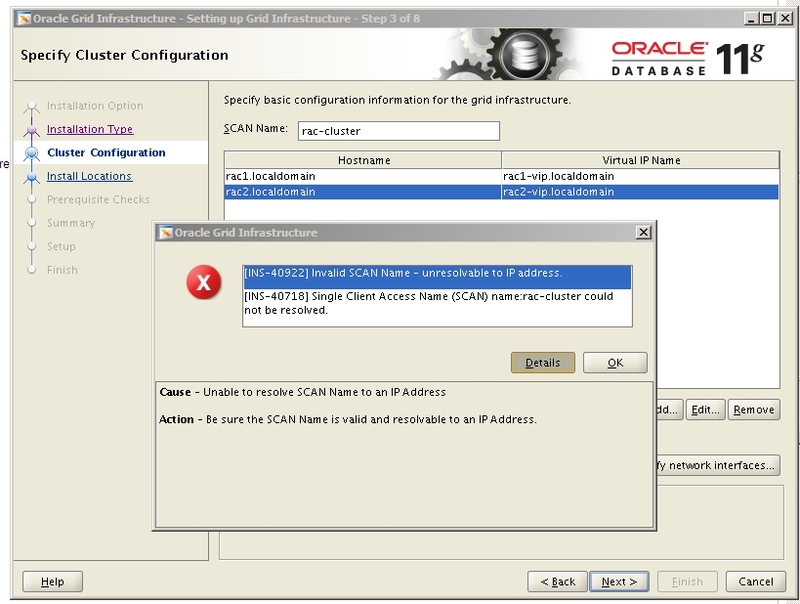 201 IN PTR rac-scan.oracleblog.org. 202 IN PTR rac-scan.oracleblog.org. 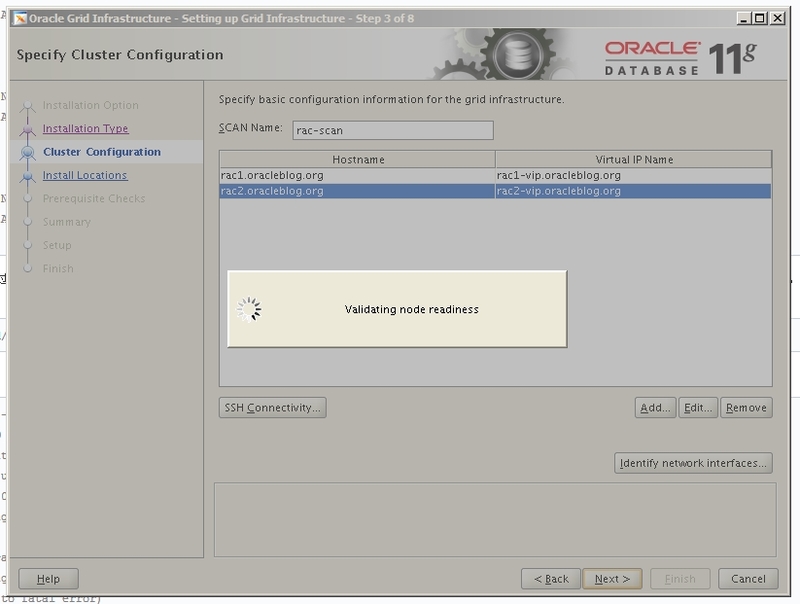 203 IN PTR rac-scan.oracleblog.org. ; (e.g. reference this file in the "cache . <file>;"